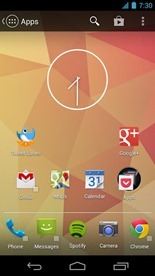 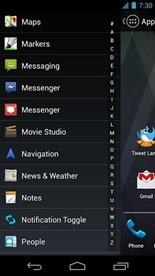 The action bar, as you can see in the video above, is not the only trick Action Launcher has up its sleeve. 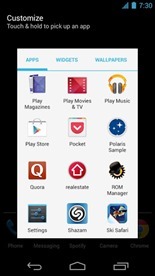 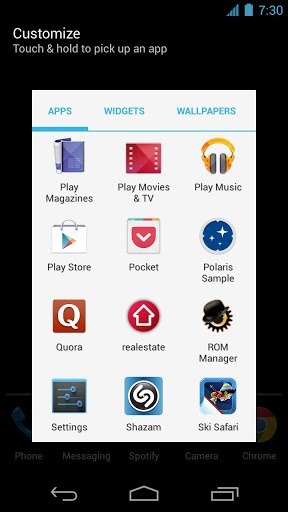 The launcher also features what Lacy calls "covers" which are kind of like folders, but function in an intuitive, versatile manner – one tap on a cover takes you to the folder's "cover" app, while two taps opens the folder. 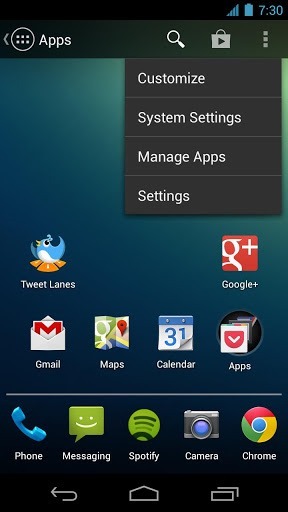 In the example, Lacy demonstrates that tapping once on the Phone icon simply opens Phone, while two taps opens a folder with the Phone and a few contact shortcuts. As you can see in the shots below, covers are designated by small, translucent squares. 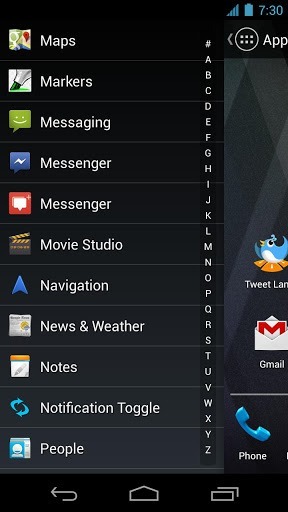 If you like custom launchers but are tired of the AOSP aesthetic present in many of the Play Store's most popular options, Chris Lacy's Action Launcher is for you – it's different from the stock feel without being too far afield conceptually, it's well-made, and its features are not just novel, but actually pretty useful. 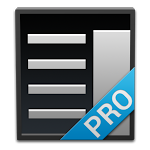 At the time of writing, the only version of Action Launcher available is "Pro" for $3.99. That being said, fans of custom launchers will likely find this one to be worth its price.